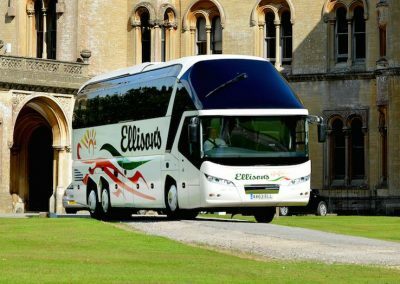 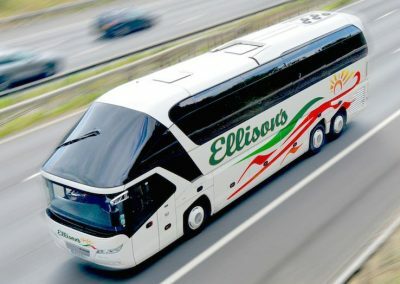 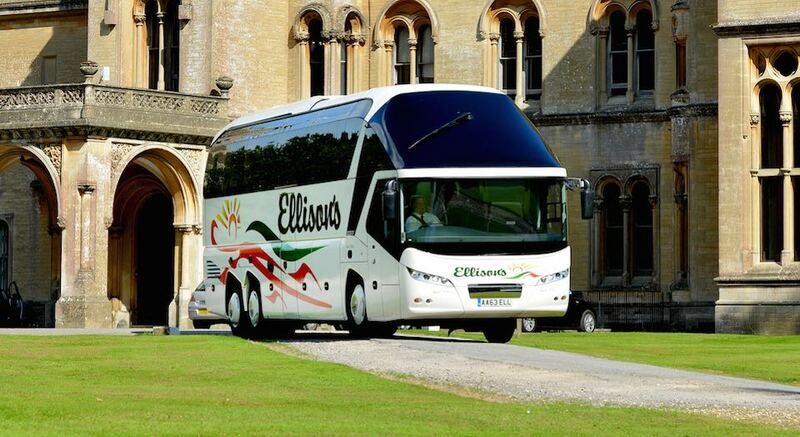 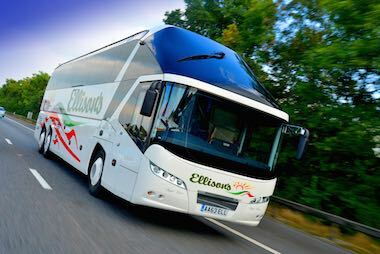 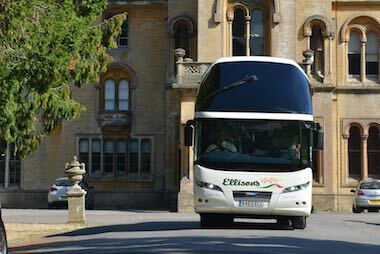 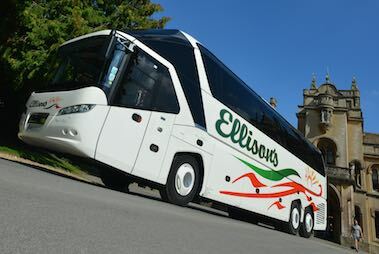 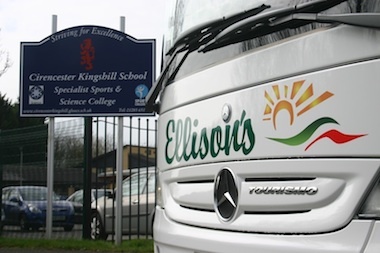 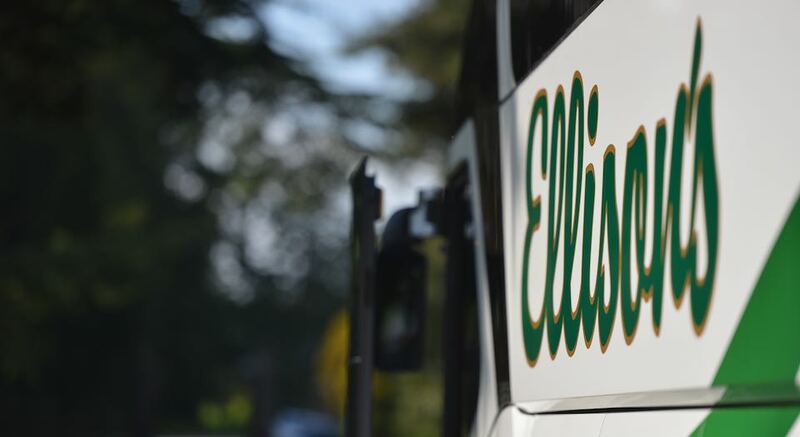 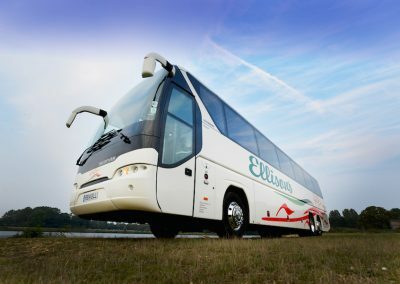 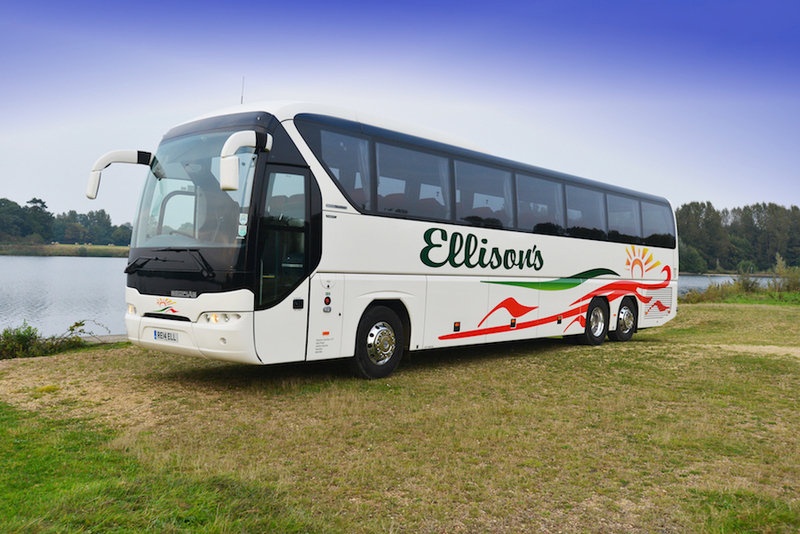 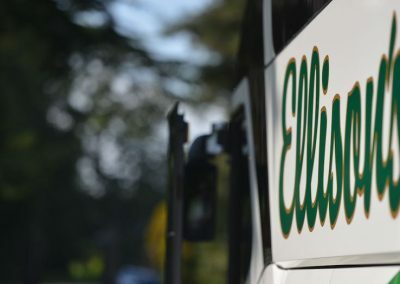 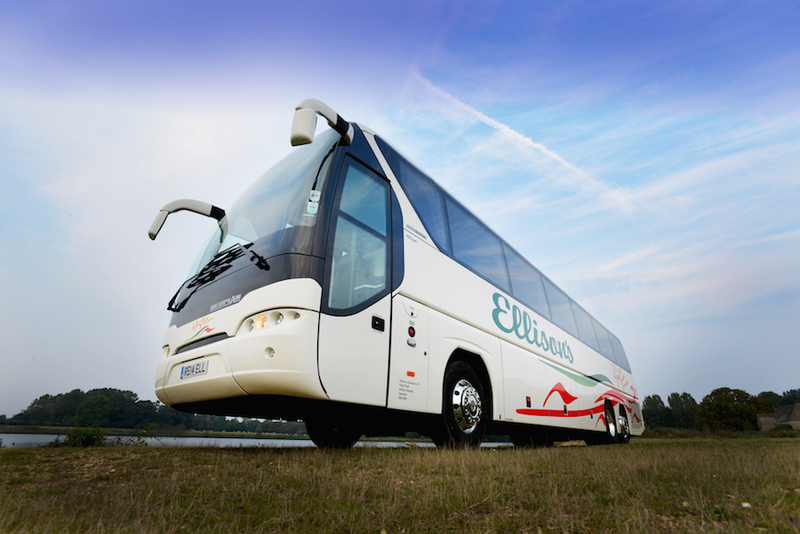 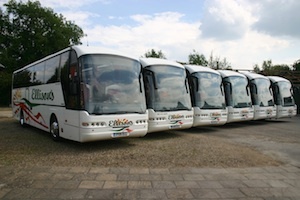 Ellisons are a family operated Coach and Travel Hire Company based near Swindon, Wiltshire, Cotswolds. 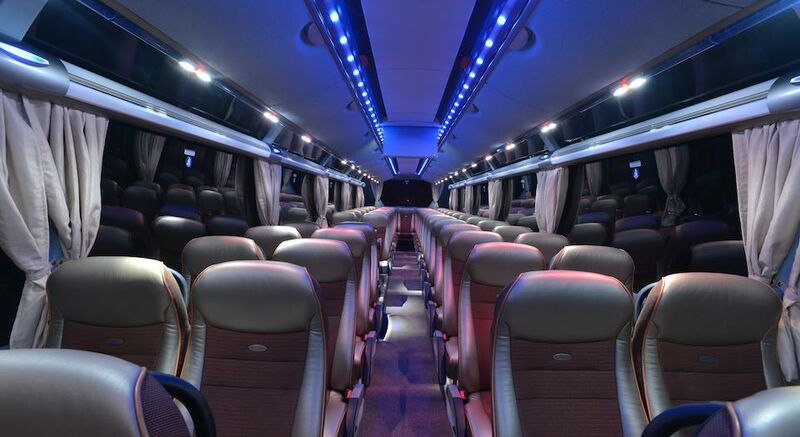 The professional and flexible approach we cater for all our clients requirements for both the corporate and leisure industry. 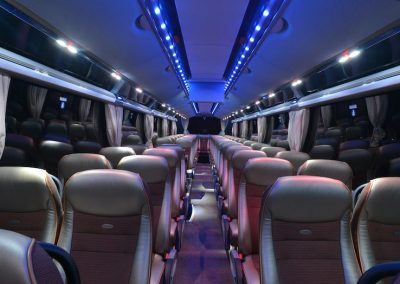 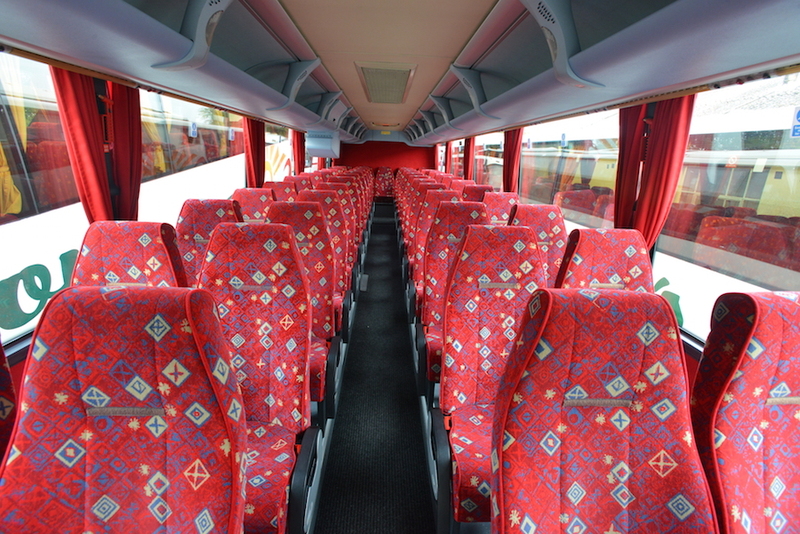 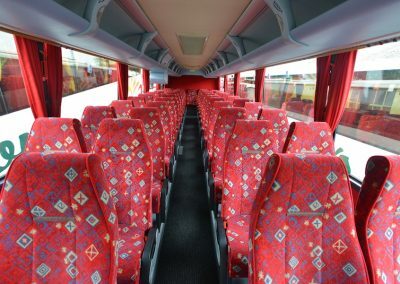 With services presently offered to Senior Groups, Youth Groups, Schools, Business, Sports Groups, Bowls Tours, Rugby Tours and Contract Hire we make full use of our large range of standard and luxury vehicles. 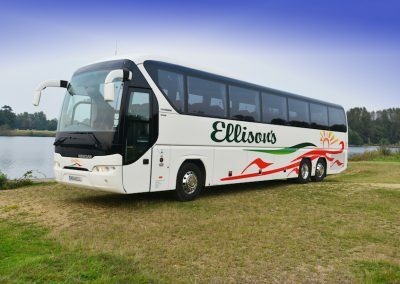 Ellisons quotations are individual and tailored to meet our customers needs including the additional services of organising your Accomodation , Ferry and Shuttle where required. 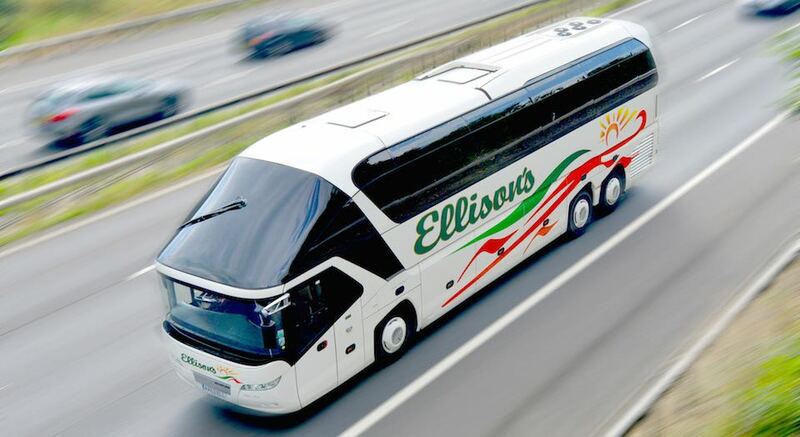 Please contact us at any point to discuss your needs and enquire whether Ellisons can be of service.